The Classic Accessories Colorado XT Pontoon Boat offers huge storage capacity with removable gear bags, 20 pockets and 2 insulated drink holders. Transport wheel makes moving boat on land a breeze for one person. Gear bags combine.. 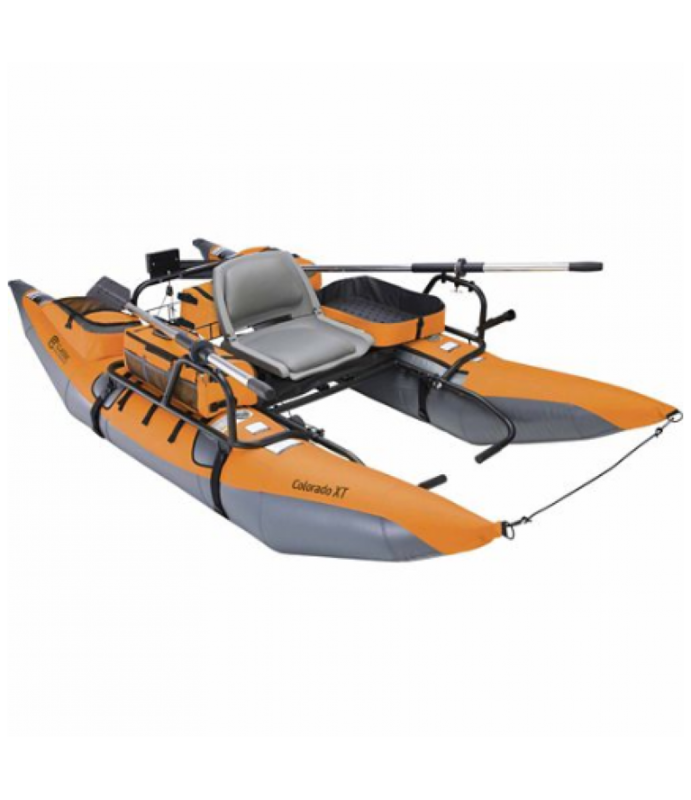 The Classic Accessories Colorado XT Pontoon Boat offers huge storage capacity with removable stripping basket and gear bags. 20 pockets and 2 insulated drink holders. Stowable transport wheel allows easy access to your favorite fi..
With the a-man Sun Dolphin Pro 10-1/3 ft. Fishing Boat, you'll have every edge over the fish you're trying to catch. 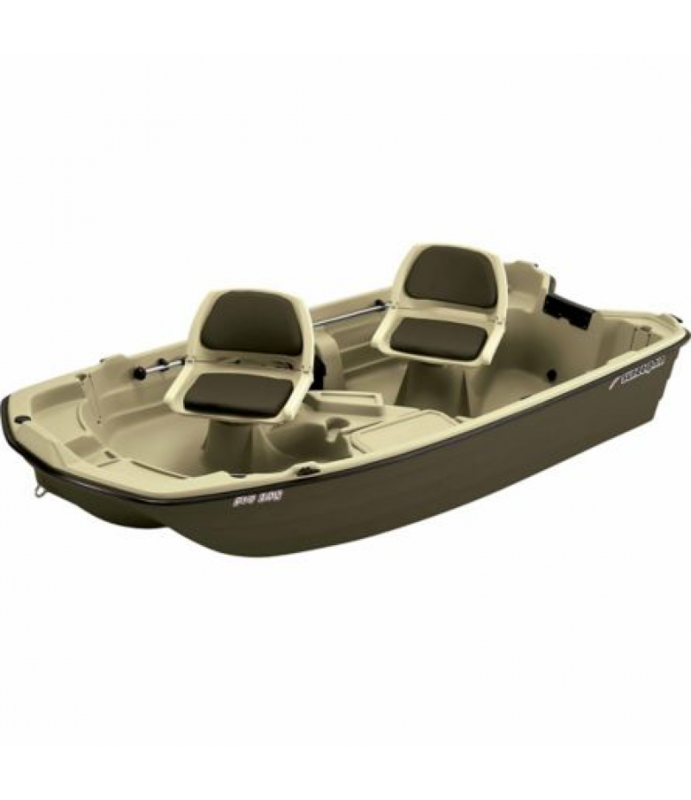 Numerous features on this boat make it the perfect vessel for your weekend fishing trips. Features include: aerat.. 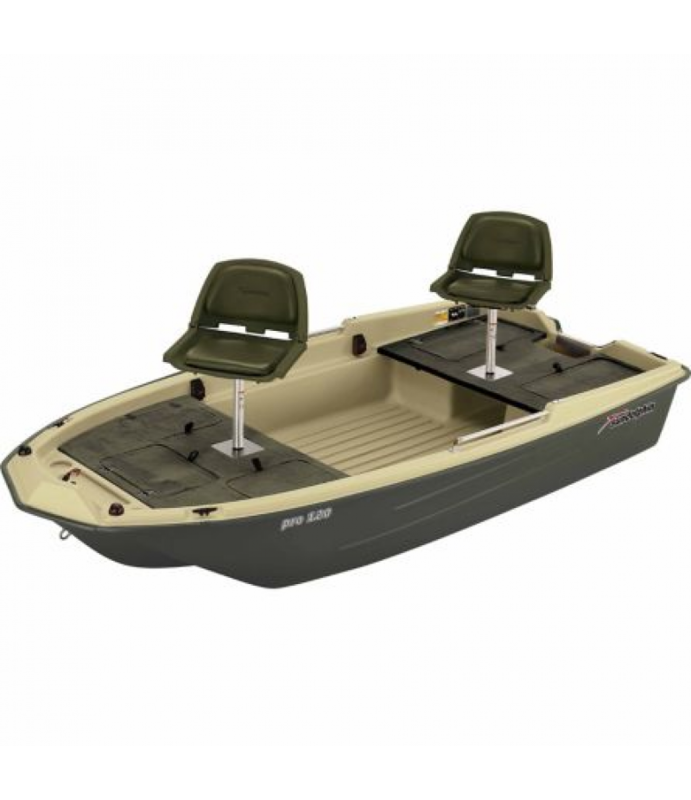 The Sun Dolphin Pro 120 Fishing Boat features a tri-hull design for superior stability and control.Carpeted casting decks over pressure treated 3/4 in. 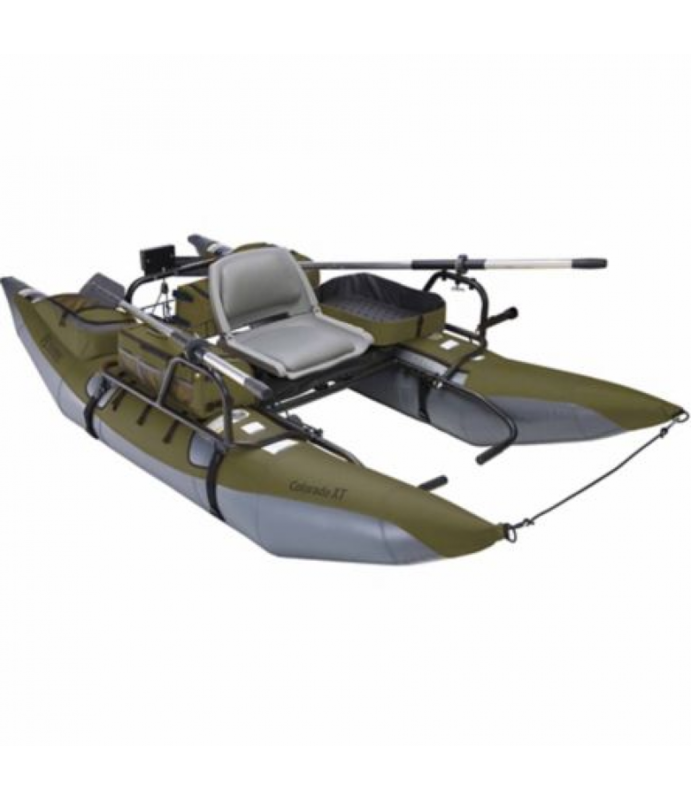 plywoodLarge aerated live well with drainPre-wired for electric trolling motor..